2. 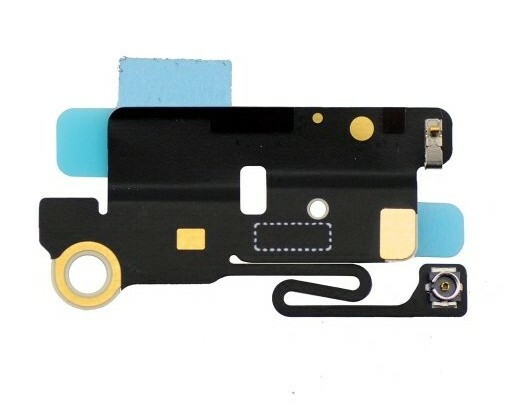 The Wifi Antenna is 100% compatible with iPhone 5s. 3. 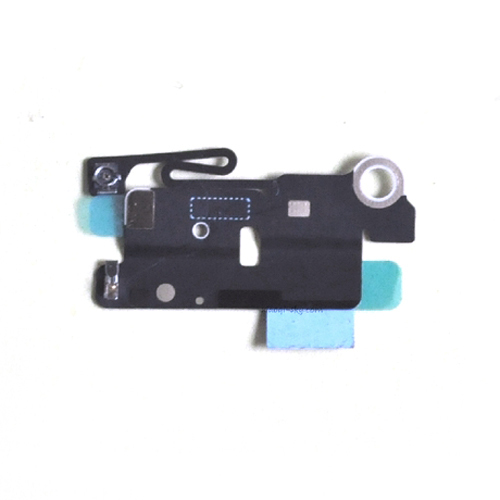 This great replacement parts Wifi Antenna for iPhone 5s to replace your bad, damaged or unusable wifi antenna and make your iPhone 5s get good wifi signal. 4. Large order will get lower price, just contact us.